A PDF (portable document format) is an open-source format that allows the file to be opened on any platform. It was invented by the Adobe company for sharing documents between operating systems without the need for special software. 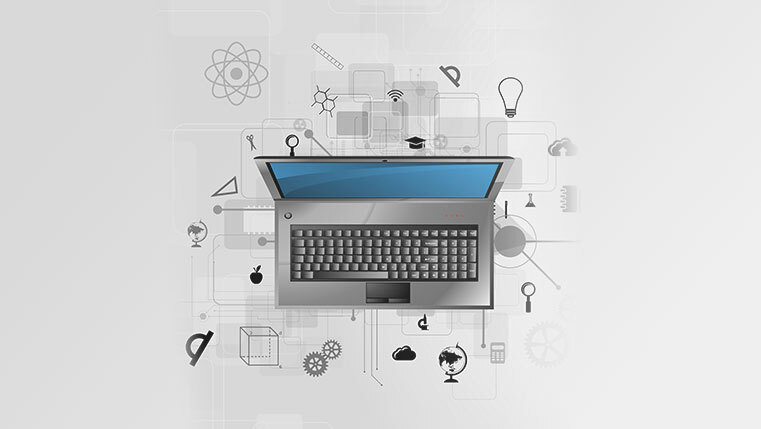 PDF files can be created from any image or text document. In order to protect your documents, you can disallow the copy and paste commands. This can be done using Adobe’s InDesign software. Well, here is a simple process to help. After designing a file in this tool, we can export it to many forms like PDF,Epubs etc. 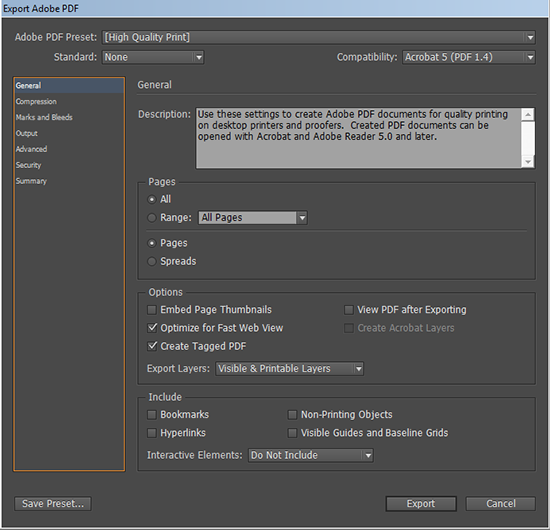 Let us now see how to export the file to PDF format. After clicking Export a new window will pop up. Ctlr+E also pops up the same window. 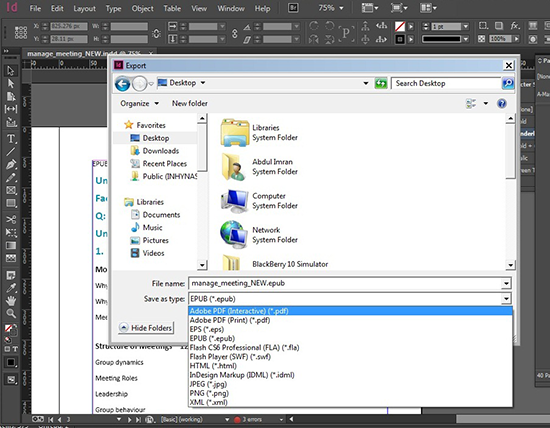 This option allows you to export your InDesign file to different formats like PDF(print), PDF(interactive), Epubs, Flash etc. 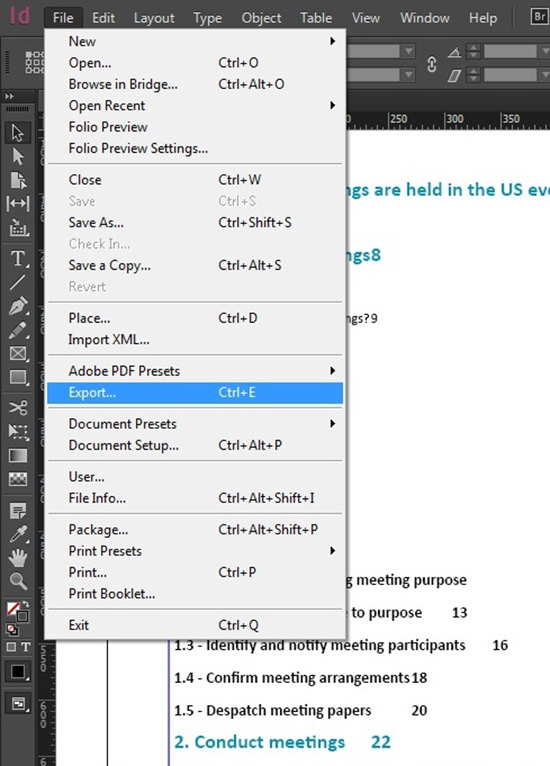 Select PDF( print/interactive) export options that will pop up in a new window. We can see tags on left side – General, Compression, Marks and Bleeds, Output, Advanced, Security, Summary. Let us jump directly to Security Tag as we need to create a secured PDF. In Security Tag we can find options to make secured and safe PDF files, based on the permissions required . 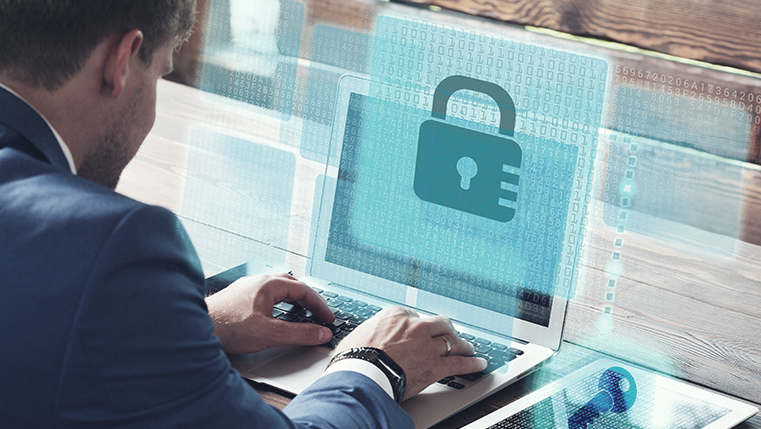 We can make your PDF files secure by not allowing users to copy the file You can also restrict users from taking a printout. We can also provide protection by using a password. After making necessary changes ,click on export and you are done with your secured PDF. 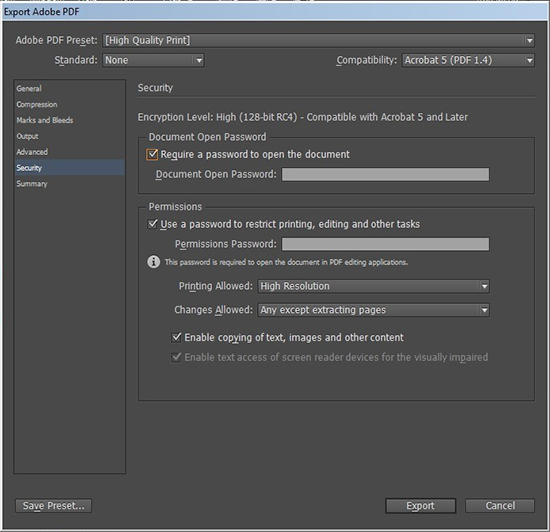 This is how you can make your PDFs secured in InDesign. Have any thing to say? Please do share!